The fourth club in our series of introductions to teams that will compete for the Cricket On Ice Trophy in 2019 are from neighbouring Germany, German Cricket Club. The German Cricket Club e.V. 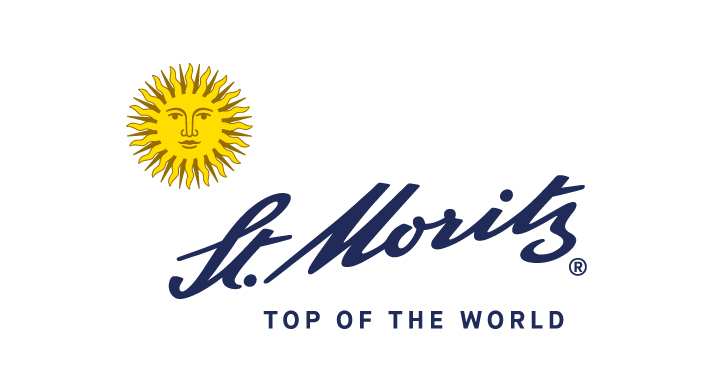 was founded by Old Boys from the Lyceum Alpinum Zuoz and a couple of other cricket enthusiasts from Germany. The goal is to promote cricket in Germany and German cricket abroad. One of the mid-term targets is to build a Home of German Cricket and most importantly to play with people alike in an atmosphere that is simply enchanting. 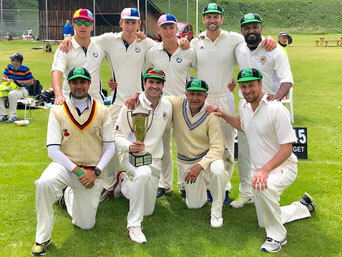 The GCC played its first tournament in Zuoz in 2018 and already reached the semi-final only to be defeated by the Marylebone CC. Cricket on Ice will be the club's second appearance with fun-loving international players originating from Germany, Australia, India, Austria, Italy, New Zealand, UK and Switzerland.